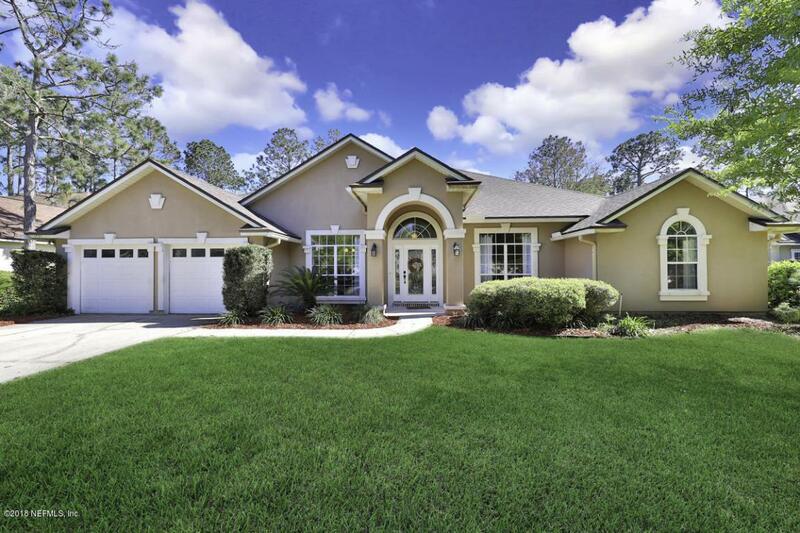 Welcome home to this astonishing 5 bedroom 4 bath home in Eagle Harbor. The best part aside from the golf view and beauty of the home is that the CDD bond has been paid off. The moment you walk in through the foyer you will be mesmerized by the openness of the home, as well as the lustrous wood flooring throughout the home. 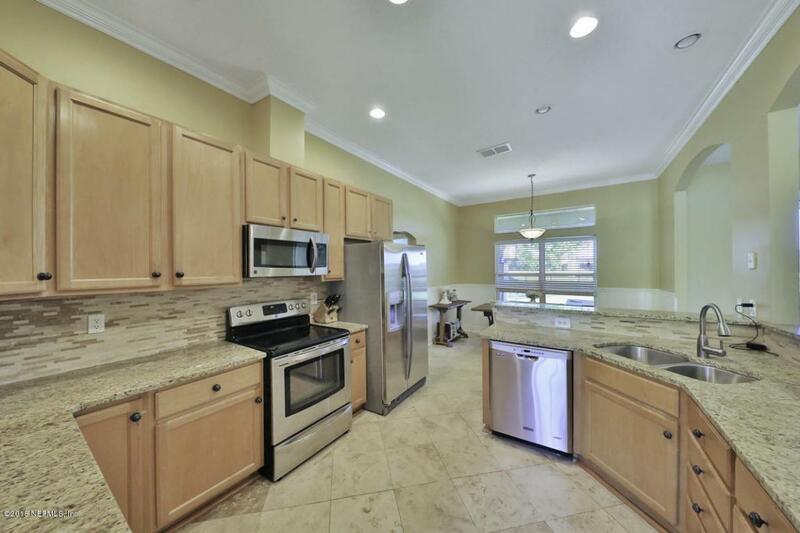 The kitchen opens up to the family room as well as breakfast bar and dine in space. The back of the home is filled with windows so you can get engulfed in the views of the golf course view right in your back yard. 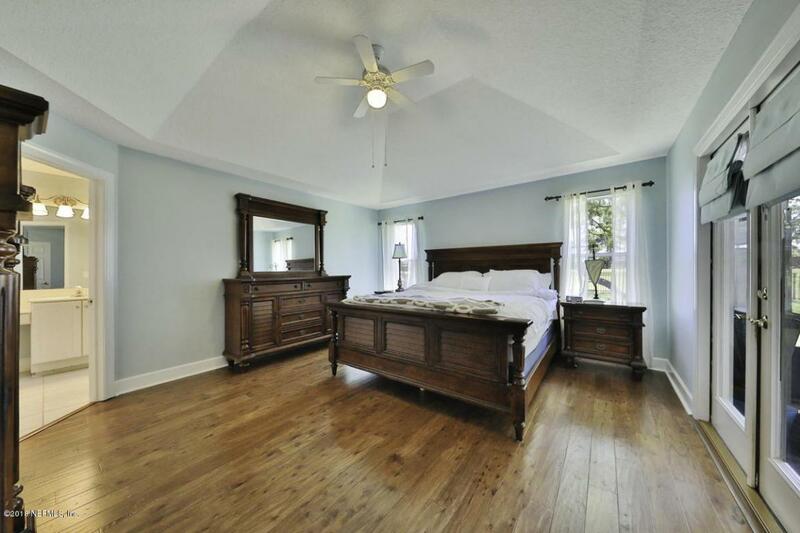 The master suite has vaulted ceilings, walk in closets and a quaint feel. The master bath features double vanities, separate tiled shower and large soaking tub.You can enjoy all sizable bedrooms on the 1st floor and have the extra space of the loft/game room upstairs that includes its very own full bath. The screened porch is also a great place to relax and enjoy the scenery of the golf course as well as the zen of the backyard. 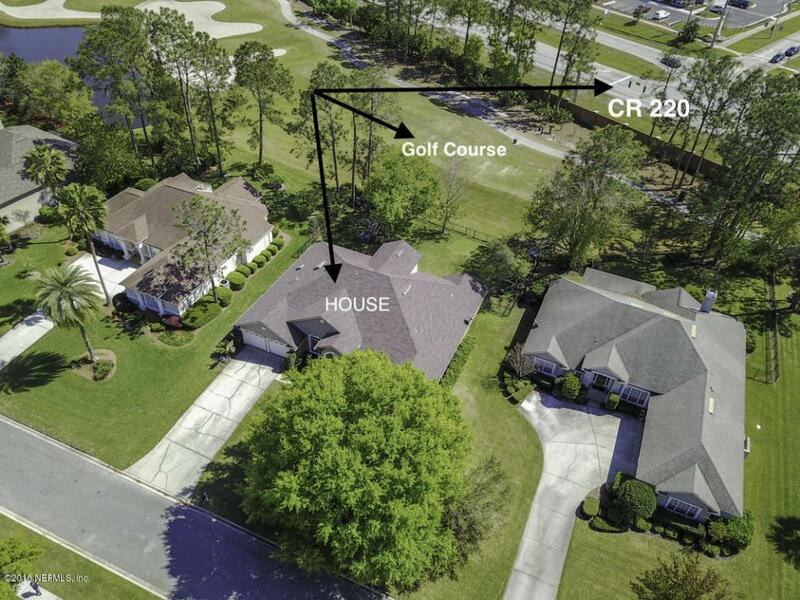 You can enjoy all of Eagle Harbor's amenities as well as the closeness to all of the restaurants and shopping nearby.